More sales means more money in your pocket! Every month we have hundreds of thousands of unique individuals viewing our company pages. Turning these individuals into sales is our number one goal for your company! The EstateSales.NET leads management system bridges the gap between the prospective client and estate sale company. Making it even easier to gain new business. We gather the prospective client's sale and contact information. You are notified about the potential lead. Depending on your package, you can specify to have notifications sent to you via SMS text, instant email, and/or a daily summary email. 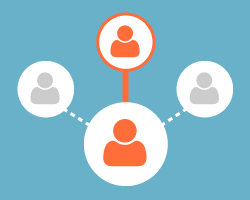 You contact the leads that you think will best fit your company. 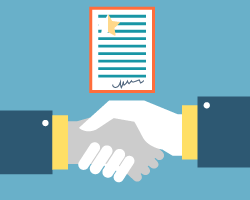 Claim your sale once you have a signed contract. 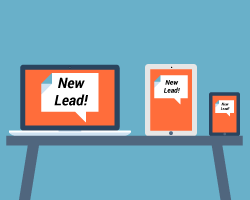 Leads are sent to companies based on package type - Gold, Silver, and Bronze - and the metro area in which they're located. Gold companies receive notification right away, Silver companies receive notification a day or so later, and Bronze companies receive notification a bit later than that. 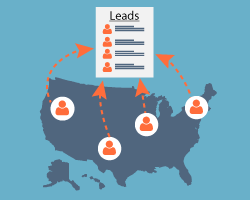 How leads are sent depends on the number of companies in a given metro area.